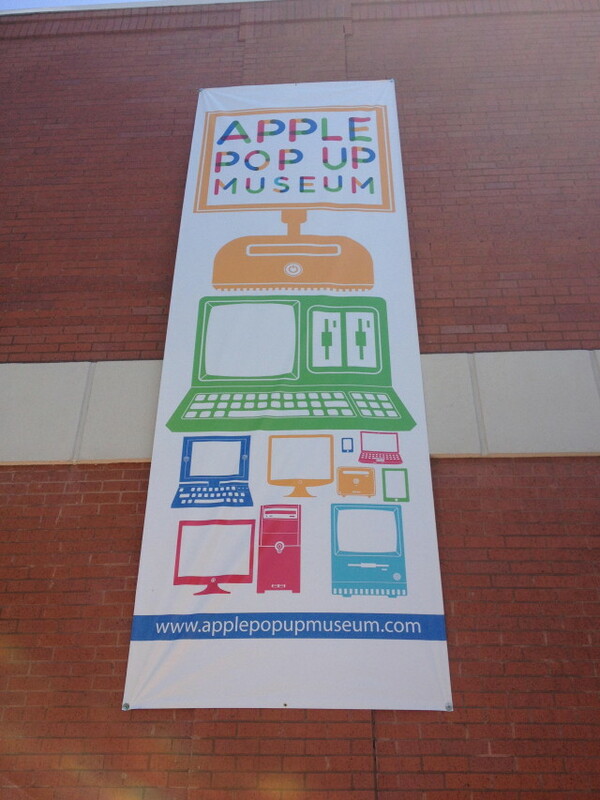 The Atlanta area was recently graced by the Apple Pop-Up Museum, and Neowin was lucky enough to be able to check it out and share some of the wonderful stuff on display you. The world is about to end, and Neowin has assembled a list of some of the tech world's near-apocalypses and biggest threats to entertain you while you await your impending doom. We'll miss you, too. Before iPhone, iPad, or even iPod, there was the Newton, Apple's first ARM-based handheld PDA. Spurned in its day, has Newton's legacy finally been vindicated? Learn the story and decide. 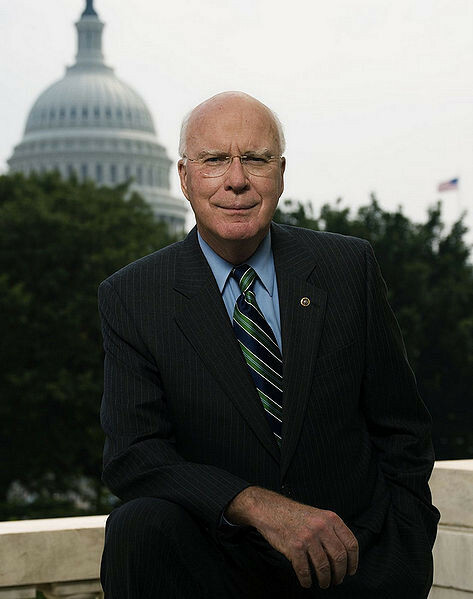 PIPA co-author Patrick Leahy has apparently rewritten an amendment previously meant to protect email privacy to make warrantless access easier, then disowned the amendment via Twitter. 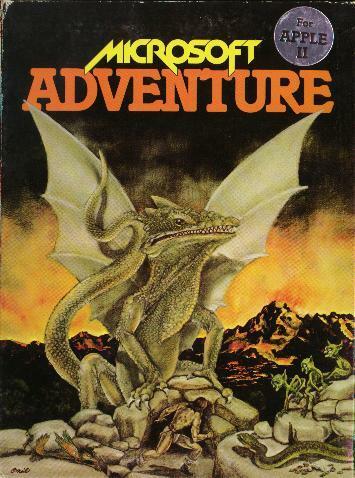 Windows, MS-DOS, OS/2... and Xenix? 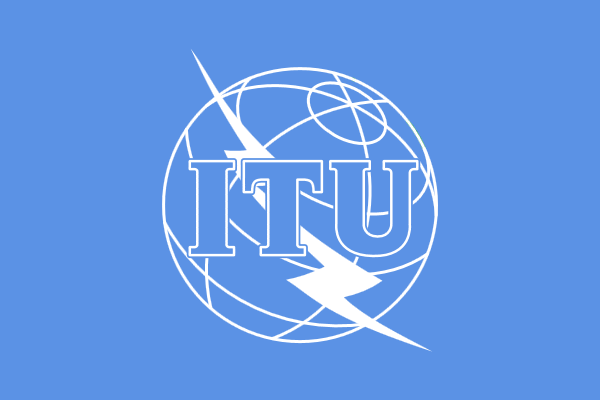 Once upon a time, Microsoft was selling the world's most popular version of Unix, and rumor has it that they even used it to develop DOS and Windows. Apple Store employees getting free apps for Christmas? Sources who attended Apple's quarterly meeting say that the company is planning to roll out a new perks program to retail employees, giving them free access to some of the most popular paid iOS apps. If you stopped by Google Play earlier today, you just might've had a chance to pick up some Apple designed apps for your Android device. Did hell freeze over? As it turns out, no, it did not. Once upon a time, OpenOffice seemed like a real challenger to Microsoft's throne, but if this takedown from a German city council is any indication, those days are long, long gone. Google's twice-yearly Transparency Report is out, and this time there isn't much good news to go around: worldwide, government inquiries and takedown requests are spiking at unprecedented levels. 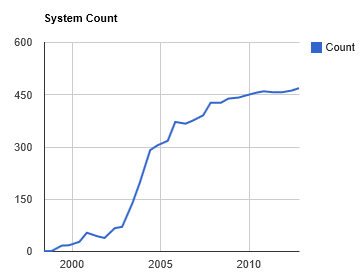 3 of the world's 500 most powerful supercomputers run Windows, compared to the 469 running Linux. The good news? That's more than in June. The bad news? It's still even less than last year. Delve into the shadowy corridors of Redmond as Trivia Tuesday takes a look at some of Microsoft's forgotten products, from an obscure 1979 adventure game to the ill-fated Kin mobile phone line. 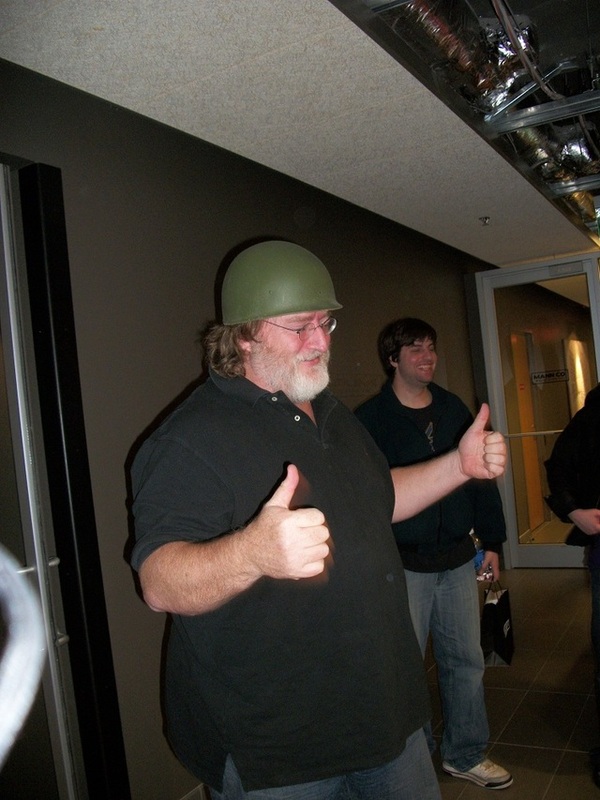 Valve founder Gabe Newell says that the Half-Life developer is indeed working on their next gaming engine, confirming earlier rumors spurred by references to 'Source 2' in their code. 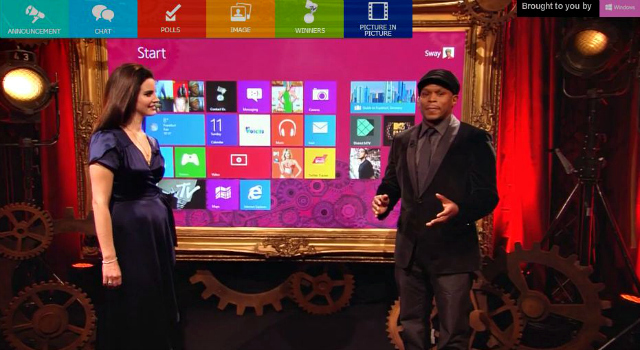 Microsoft is on a roll when it comes to advertising, and they just got a huge boost in Europe by bringing Windows 8 and its Live Tiles to the front and center of the MTV European Music Awards. 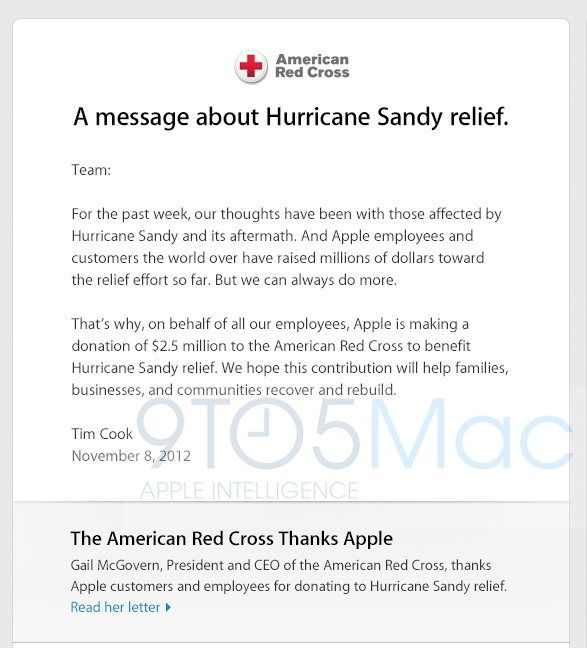 Continuing a charitable trend, Apple CEO Tim Cook has announced that the Cupertino company is donating $2.5 million to the Red Cross to help with relief efforts for victims of Hurricane Sandy.